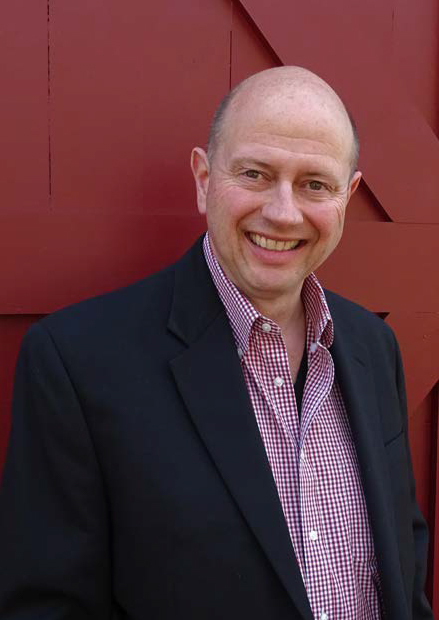 Greg has had an extensive 25-year career in the restaurant and food service business. In the early part of his career, Greg worked with Lyn Seley at the Woodshed and saw firsthand how Lyn ran the restaurant and how special a place it was to its patrons. After his experience at the Woodshed, he moved to California to work for Sysco Food Service. After leaving Sysco, he has opened and managed several restaurants throughout the country. His last restaurant position was at the Stockton Inn in Stockton, New Jersey, where he was hired as the general manager to help refurbish and reposition the 300-year-old historic inn and restaurant into a profitable business offering a fine-dining experience. Greg has many New Hampshire roots. As a child, his family had a summer home in Winter Harbor on Lake Winnipesaukee, he went to Brewster Academy, and he is a former Board of Trustee member at Brewster Academy. He enjoys golf, tennis, and skiing and is thrilled to be back in the Lakes Region. As general manager of The New Woodshed, he has found his “dream job” and is looking forward to meeting many of the former patrons of the Woodshed. 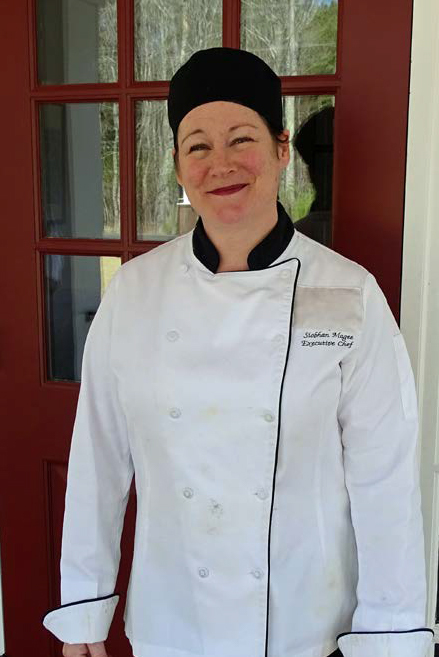 For nine years, Siobhan was part owner and the executive chef at Mise en Place Restaurant in Wolfeboro, where she earned a great reputation for providing a wonderful dining experience. Prior to opening Mise en Place, she was an executive chef for Legal Sea Foods catering division, for Harvard University Catering Division, and for Calla Lily Catering in the Boston area. Most recently, Siobhan was the owner and operator of Siobhan’s Table Inc., a catering and specialty foods business in southern New Hampshire. Siobhan recently moved back to Wolfeboro and is looking forward to reconnecting with Lakes Region community. Ed is a true New Hampshire native and loves living in the Lakes Region area. He studied at the prestigious Culinary Institute of America. 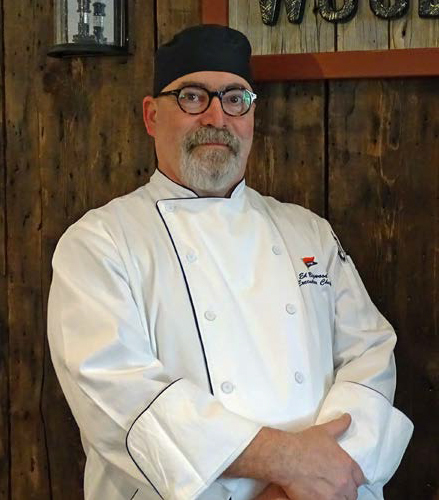 He has worked as the executive chef at the Key Largo Anglers Club in Florida and at the Bald Peak Colony Club in Moultonborough. Ed is currently the personal chef to the J.W. Marriott family, as well as our sous chef at The New Woodshed. Ed and his wife, Pam, recently celebrated their 20th wedding anniversary. In his free time, he enjoys kayaking, fishing, and riding his Harley.